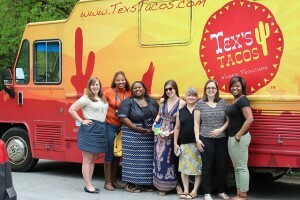 The Atlanta Food Bloggers Society with Tex’s Tacos! 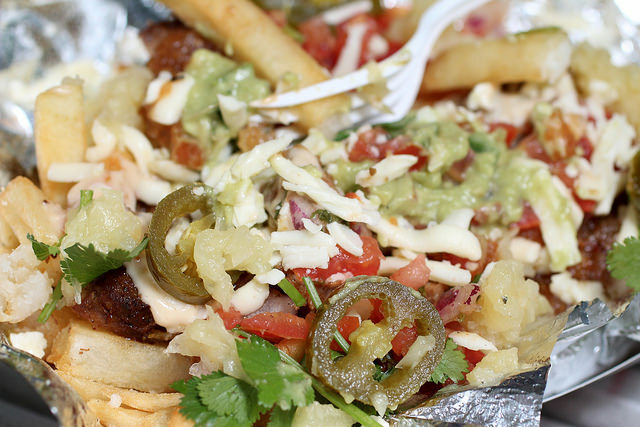 Earlier this year, Pretty Southern received an email from Katherine Kimbrell – one of the masterminds behind Atlanta’s tasty food truck, Tex’s Tacos. She asked if we would be willing to do a story about her business on Pretty Southern. 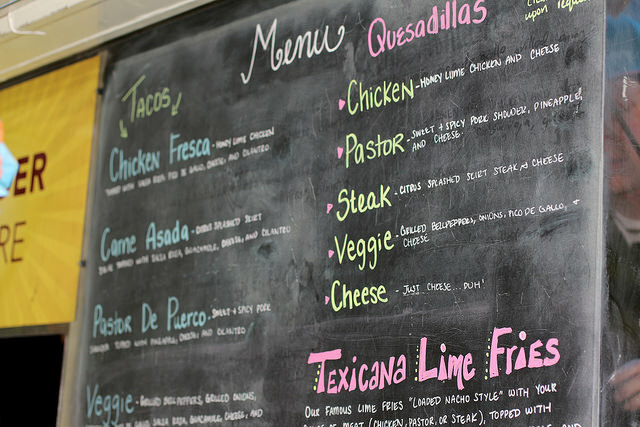 The Tex’s Tacos team happily agreed to set up a tasting for The Atlanta Food Bloggers Society. We talked about locations to host this tasting, perhaps a brewery or other convenient spot; well, there was no more convenient a location than my own front yard! The lovely Katherine Kimbrell of Tex’s Tacos. Isn’t she Pretty Southern?! For more information about Tex’s Tacos, check out their website and upcoming calendar, plus be sure to follow them on Facebook and Twitter.